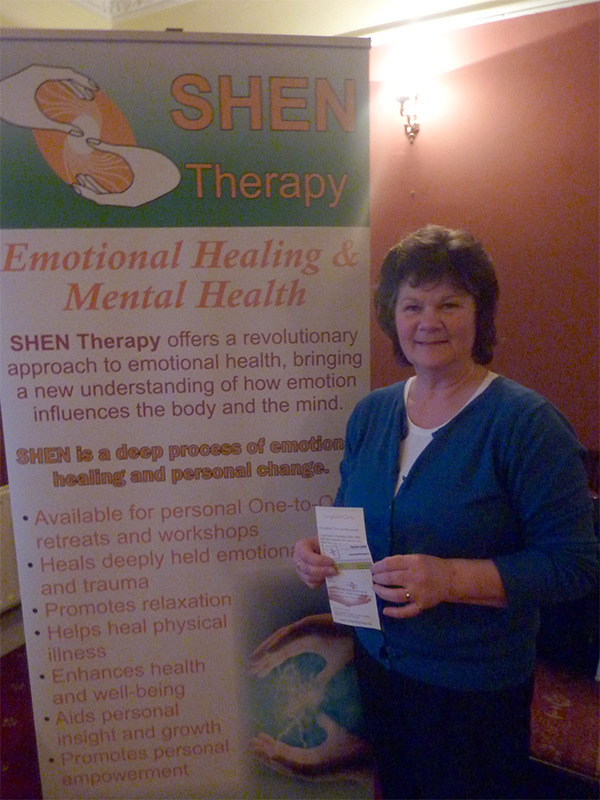 For people who say “I have tried everything to clear my emotional and physical pain, I’m stuck I’m no better and nothing works” then maybe it is time to try a SHEN Therapy group Workshop. The workshops are designed to bring immediate, positive and permanent benefits in a safe environment conducive to learning and experiencing. People come away from a workshop with an understanding of how and why events in their lives affected them and how experiences with painful memories can cause negative behaviour patterns, negative feelings and physical ailments. In a workshop you will give and receive consecutive treatments of SHEN therapy. As the workshop progresses, different emotion centres and areas in the body are focuses on. Over the course of the workshop, you will reach deeper and deeper layers of healing. Practicing SHEN during the workshop increases a person’s sensitivity to the biofield and provides a real insight into how emotion affects you and your body. Workshops vary in intensity and focus and are mostly practical. SHEN workshops are for everybody. The continuity of the workshops have proved very beneficial and productive for anyone wanting a lot of SHEN in a short space of time. Some attend to get into and clear deeper layers of pain that require continuity of sessions, some because they want to know a little more and to learn more about SHEN. Although the workshops are part of the prerequisite for practitioner training, if you are not interested in training that is not a problem many take workshops for themselves. The kinds of people who have taken workshops has varied from people who have never experienced any other healing therapies to doctors, psychologists and alternative medicine practitioners. There is no type or particular group who attends. Some people attend for de-stressing from a busy time in their lives. Other people want to heal deep emotional hurt. The one thing everyone has in common is they are not happy to live their being influenced by their fear, anger, tension, insecurities or whatever it may be that’s holding them back or causing pain.